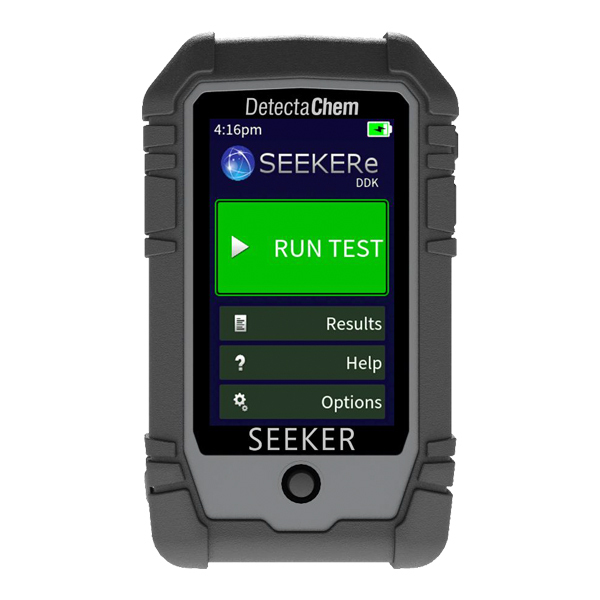 The Federal Resources DetectaChem SEEKERe DDK (Drug Detection kit) from DetectaChem represents the cutting edge in portable detection. 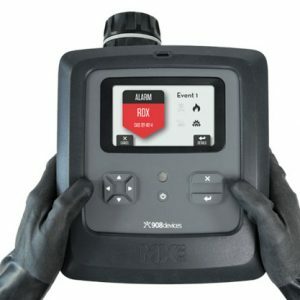 The SEEKERe DDK has been designed with features specifically requested from end users in the US DOD and government agencies around the world. 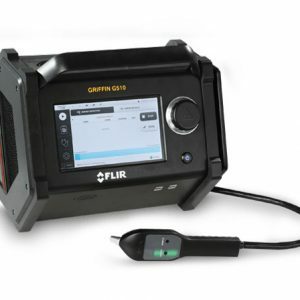 One-handed operation, a protective rubber boot and a sealed, water-resistant enclosure make this the ultimate ruggedized battle-ready detector. Industry-leading automated colorimetrics provide accurate detection capability with complete detection screening from a single test. 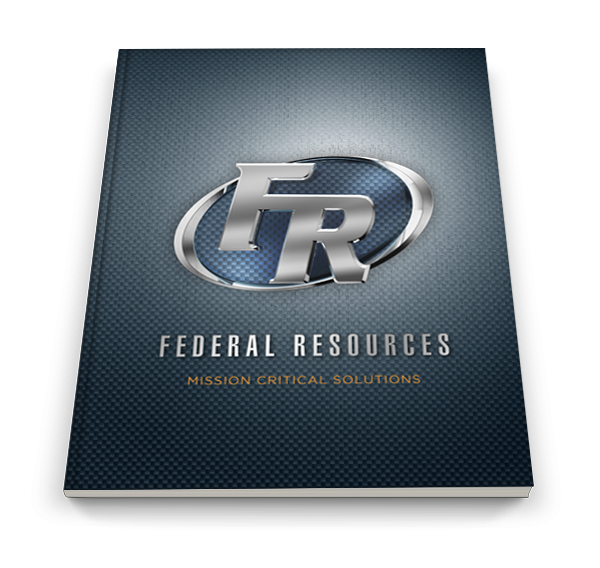 If you are already registered with Federal Resources please click the link below to be taken to your account.